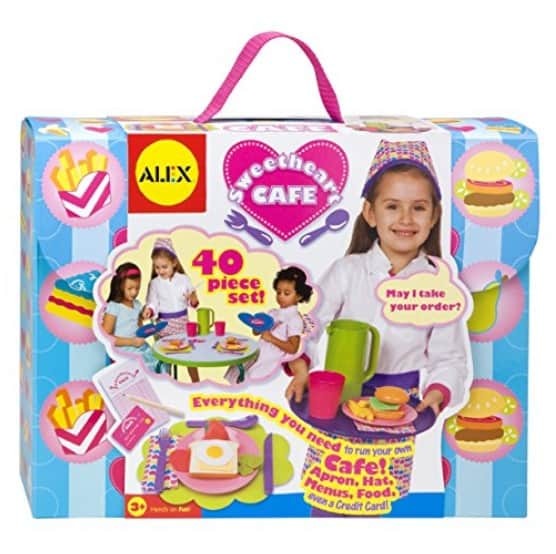 The ALEX Toys Sweetheart Cafe is on sale for $20.43 at Amazon right now. That's 54% off the list price of $44.50! A cute Valentine's Day gift for your little sweetheart!